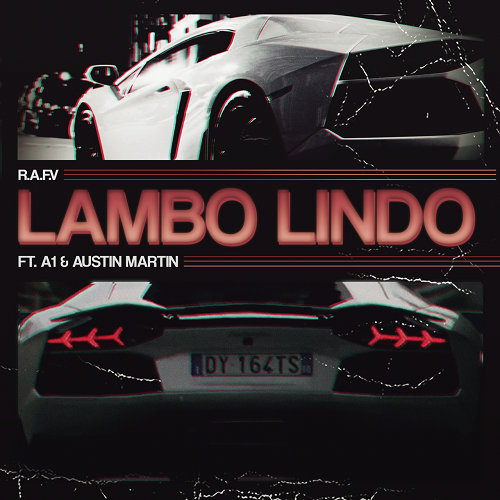 20 year old Peruvian Rapper/Singer R.A.F.V teams up with Recording Artist A1 and super producer/artist Austin Martin to deliver a brand new Super Hot Record "Lambo Lindo" right in time for the summer! R.A.F.V reaches into his latin roots with this one. The songs starts with R.A.F.V's ear catching Spanish lyrics, along with A1's catchy word play and Austin Martin's mesmerizing hook & hard hitting 808 track, which bring this song all together. Windsor Jones is back with the remix to one of the hottest songs in the city, "Nights Like This," prod KC BeatMonster. He enlists the og Juugman, ATown Mike and the first record to be featuring both Dae Dae and 1Playy. Description: Introducing Roboy and his latest offering Endless Pain. make sure to check back often for updates and thanks in advance for the support. Love & Hip-Hop: New York star, Nya Lee is back with a brand new single "Special". The song is the title track to her forthcoming EP that is due out very soon. The new single is also a follow-up to her recent release with Kash Doll, "Been Had" that has amassed almost half a million views on YouTube since it's release three months ago. Stream the new single "Special" now on all platforms. I am reaching out to you today to share Bases Loaded's own, Uno Savage's latest project titled "We Stabbin N*ggas". I really want to take the time out to say thank you to my gang, my management, my real supporters and a big helping hand on this album. 10 songs straight heat - my hardest project yet! I hope ya'll love it like me - you welcome to all my true fans. East Atlanta native Euro Bawse is using his music to make a change in his life. 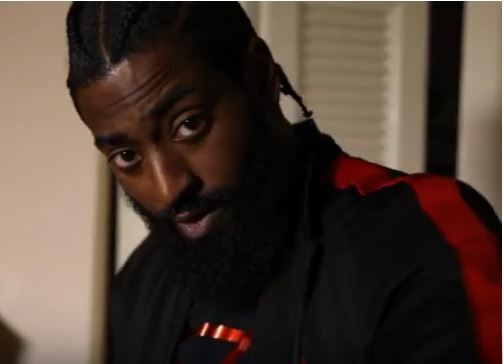 After spending time in prison while at the same time recovering from gunshot wounds, he has partnered with independent label, Full Blown Ent. His new single "Working My Move" is out now on all streaming platforms and it features Euro Gotit. This is a feel good song about having fun, wild 'n out & doing what kids do!! 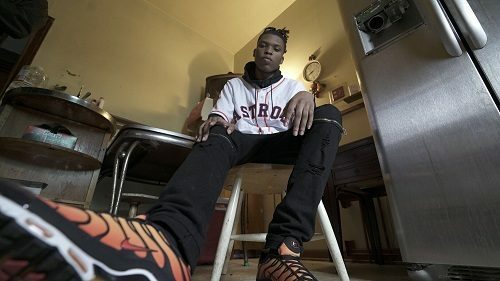 Chicago rapper Rockstar Rodie (formerly known as Jo Rodeo) teams up with buzzing superstar Gunna for his new single "Man 2 Be". Rockstar Rodie had previously worked with Future, Kevin Gates and Money Man. Check out his new single "Man 2 Be" below. I am reaching out to you today share The Specialist Musik's latest EP titled, "Detour Vol1: Valentine". Taking a break from his current D series, The Specialist Musik releases an ode for the day reserved for lovers. Better late than never, this 3 piece set serves as a gift to those that didn't get a gift or expected a little bit more.